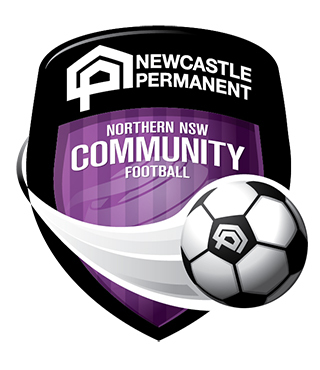 Northern NSW Football (NNSWF) CEO David Eland and Community Football Manager Peter Haynes will ‘hit the road’ over the coming weeks as they visit each of NNSWF’s seven Member Zones prior to the commencement of the 2019 Season. 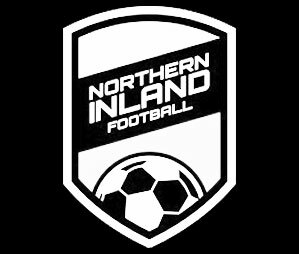 The scheduled program of visits aims to coincide with the respective Member Zones “All Clubs” Meeting, with the objective of presenting to all of NNSWF’s 233 Member Clubs prior to season kick-off. 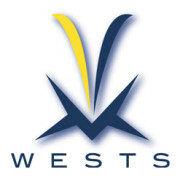 The presentations provide NNSWF with an opportunity to give all affiliated clubs a summary of the governing body’s performance in the previous year against the stated key success measures and a brief overview of the 2019 Operational Plan. 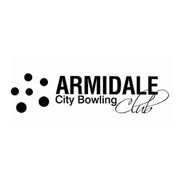 Information relating to the delivery of relevant programs and services are also disseminated, with the forums providing the opportunity for clubs to ask questions about these activities within an open and frank environment. 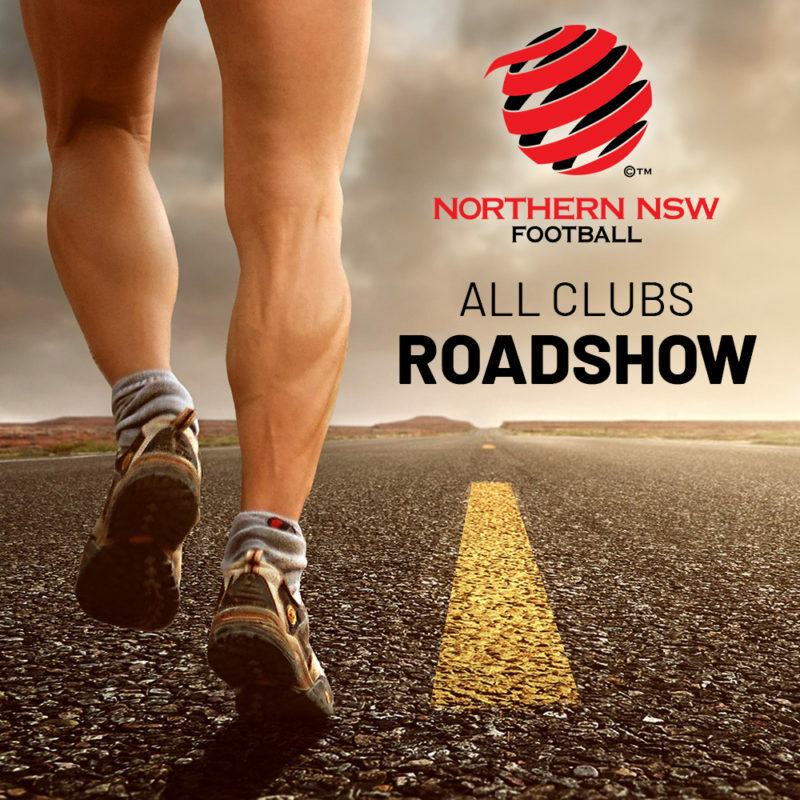 “The roadshow is a vital component in our communication with Member Clubs who deliver the game week in and week out across the season,” NNSWF CEO David Eland said. 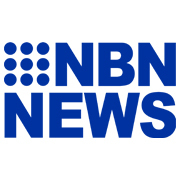 “As well as an overview of the governing body’s performance from 2018 and our plans for 2019 at a State level, it provides clubs with valuable information on the variety of programs and services provided to Member Zones and Clubs on the ground across the year by Northern NSW Football staff, servicing key stakeholders including volunteers, match officials, club administrators, coaches and others. “Our attendance at these forums each year provides an opportunity for our Member Clubs to ask questions and receive face to face feedback on initiatives and activities in their specific region through an open and honest forum,” Eland concluded.